Originally published in 1913, this book contains the English translation of Reinhardt’s Dozy’s notable work, Histoire des Musalman’s d’Espagne. 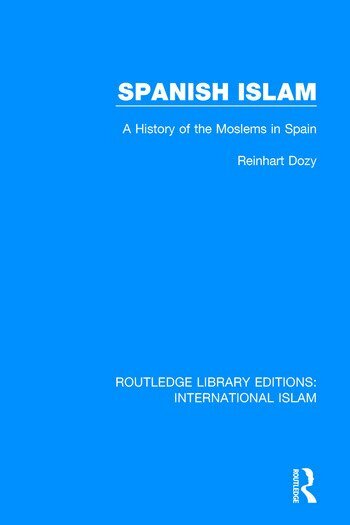 First published in 1861, this comprehensive work chronicles the extensive history of Islam in Spain. The introduction by the translator provides a useful overview of Reinhardt’s Dozy’s life and career. This comprehensive work will be of interest to those studying the history of Islam and Spain.